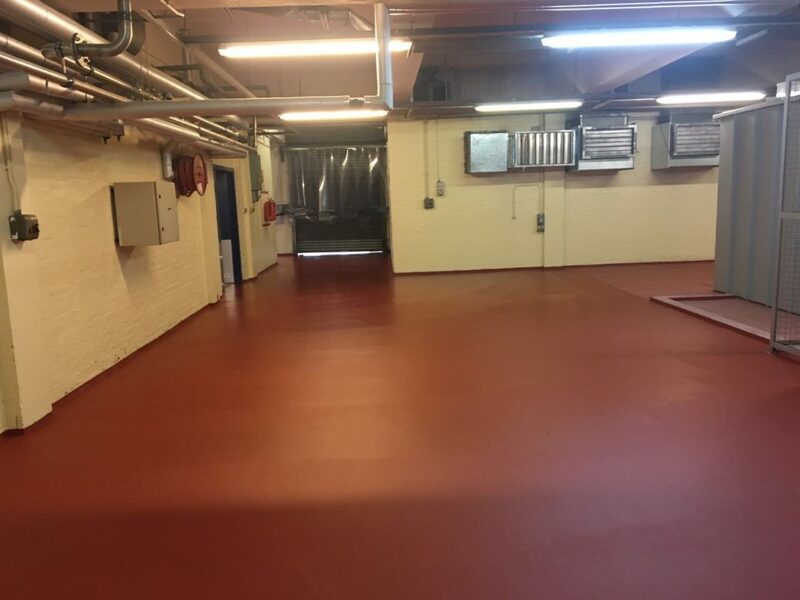 IFT was contracted by Marshall Construction to install the food safe flooring to the existing water treatment room at Princes Soft Drinks, Glasgow. 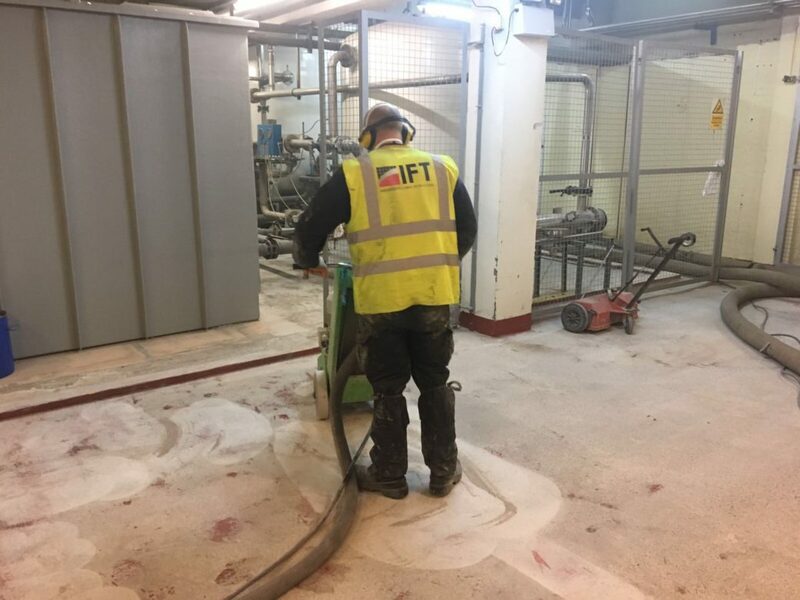 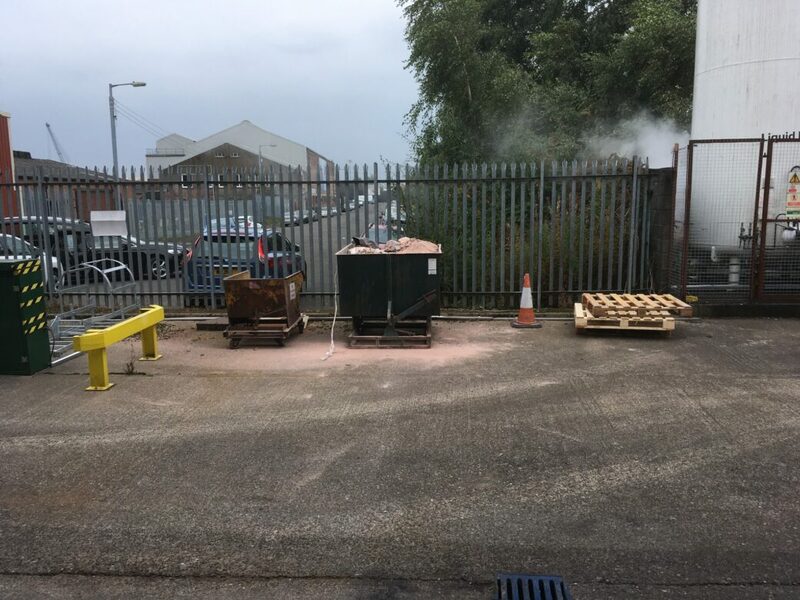 IFT carried out the full removal of the existing floor coating using a range of vacuum suppressed floor preparation equipment. The preparation of the floor is essential to provide a sufficiently sound substrate. 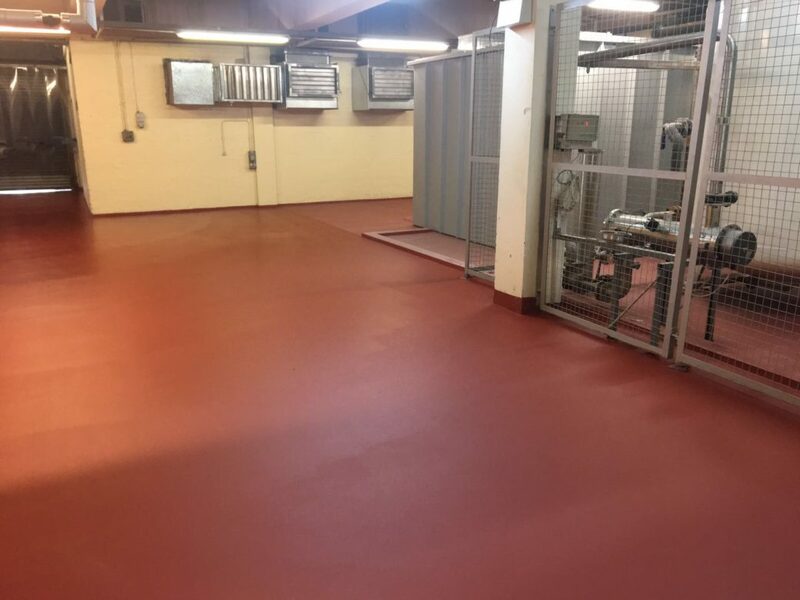 IFT's trained and experienced floor layers then installed the PU Food Safe Flooring to the floor and cove in addition to the cutting and sealing of joints with a polyurethane jointing compound. 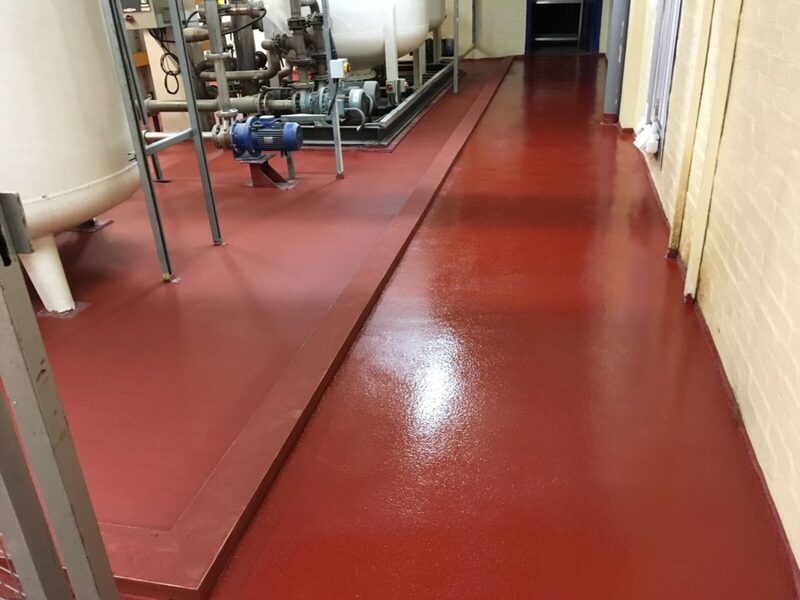 This is a 6–9 mm heavy duty floor which is ideal for wet processing zones such as food manufacturing, food preparation areas, as well as chemical processing plants. 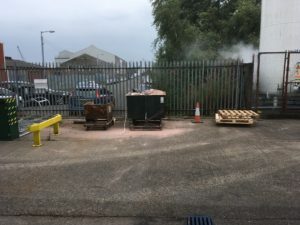 Princes Soft Drinks supplies some of the UK’s largest retailers with own-brand canned soft drinks. 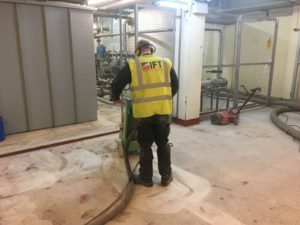 IFT are delighted to have been involved in this project. The client is delighted with the floor and the level of service provided throughout.